Learn about our lesson program! 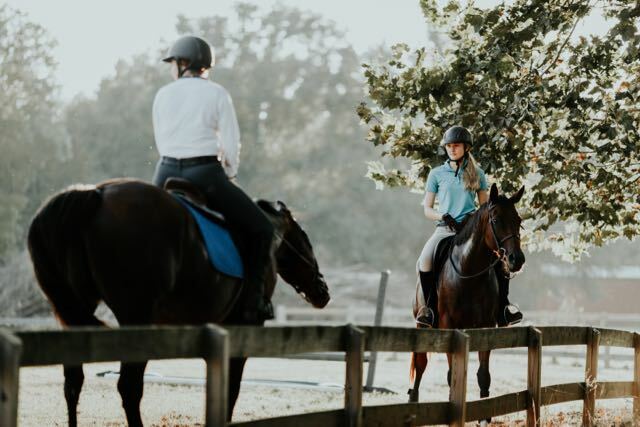 We are the only equine riding program in the Southeast which supports a rescue and retraining program for horses with a full time lesson, boarding, and show program. We are ONE OF A KIND, self supporting equine rescue, rehab, and retirement facility. Our 30+ horses come from all different backgrounds. 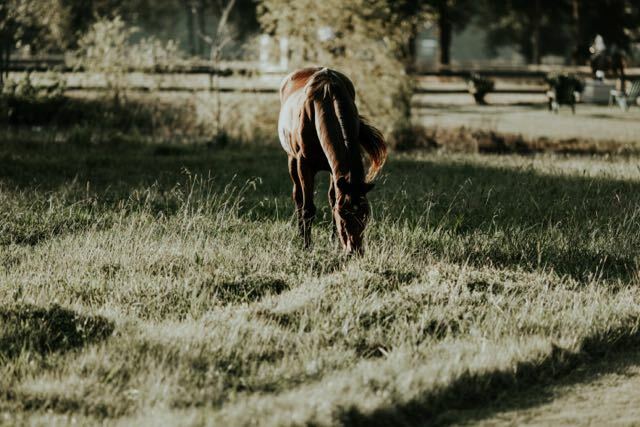 ​Every horse has a story: rescued, retrained off the race track, donated, retired, or rehabbed. Ride with knowledgable trainers who want to see you at your best! Our trainers are continually educating themselves and their students with top professionals in the industry. Our facility boasts 27 acres of beautiful valley set next to Pumpkinvine Creek. Horses have ample turnout, and space to socialize. 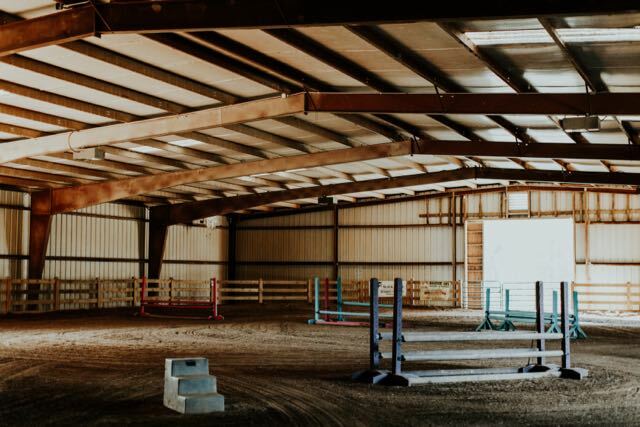 Riders have access to indoor and outdoor arenas for all weather riding. All clients are welcome to pay through Paypal for lessons, board, horse shows, and other activities. REMINDER: Paypal charges us a fee for each payment, please add 5% to your lesson payments, boarding payments, etc.